We Train to... Get out quick, before the smoke gets thick! Welcome to the Contra Costa County Fire Training and Safety Officers’ Association (CCCFTSOA) website! We hope this website is a useful resource to all who visit it. Allow us to give you a little history on who we are and why we exist. 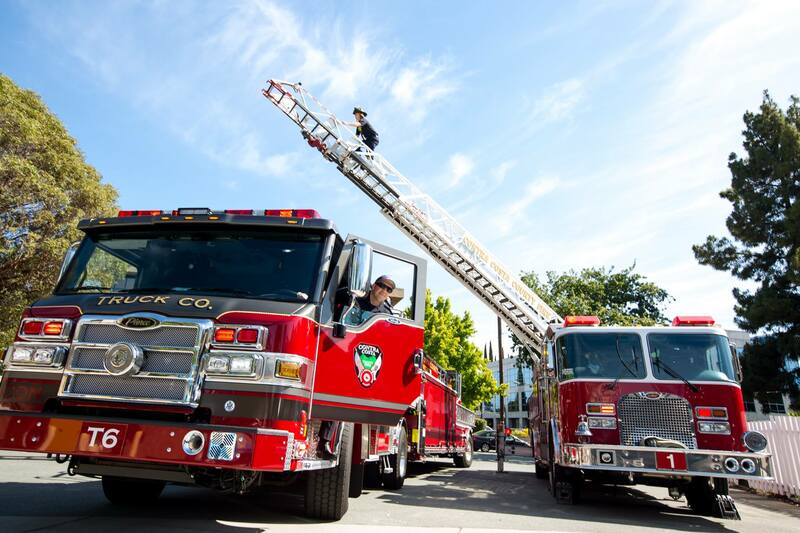 For over the past three decades, the CCCFTSOA, a non-profit association of fire service educators has proudly provided training, education and networking for the fire service community of Contra Costa County. During these past three decades the CCCFTSOA has provided an array training classes and exercises as a branch of the Contra Costa County Fire Chiefs Association. 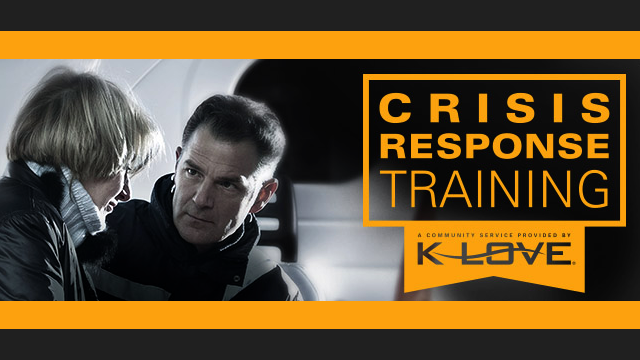 These classes and exercise have provided training and education in fire operations, wildland, emergency vehicle operations, personnel safety, fire prevention, fire management, leadership, multi-casualty incidents, incident command system and health & welfare. The dedicated training and safety officers of the CCCFTSOA have proudly served the men and women of our fire service community over the past 30 years and look forward to continuing to provide training and education into the future. To provide for the assembling of Fire Training Officers at monthly scheduled meetings to discuss matters pertinent to the effective, efficient, and safe operation of a fire service-training program. To promote uniformity of thinking and action relative to fire and safety training. To provide a minimum of two quality one day seminars featuring cutting edge topics. To develop a countywide, multi-company training drill in conjunction with the CCC Ops. Chiefs. To oversee the Firefighter Drivers License Trainer Certification Program. To sponsor a Driver Operator 1A and 1B Class. To continue the growth of the Contra Costa County Fire Training and Safety Officers’ Association website. To develop and strengthen partnerships with other Bay Area training officer associations. The CCCFTSOA is Dedicated to Saving Lives, Fighting Fires, Safety and Prevention, and Building Communities. Mardis Web Design Copyright© 2017 , Contra Costa County Fire Training Safety Officers Association.